The Historical Society is pleased to announce the publication of a new book, Dear Old Ellwood, written by Carolyn Jones Elstner and Katherine Porter Clark. It was designed and edited by our Society president John Roy Tole. Over the years visitors to Ellwood included General Lafayette, Lighthorse Harry Lee, and US Grant. It is also the burial place of General Stonewall Jackson's arm and lay near the center of Union lines during the Battle of the Wilderness. 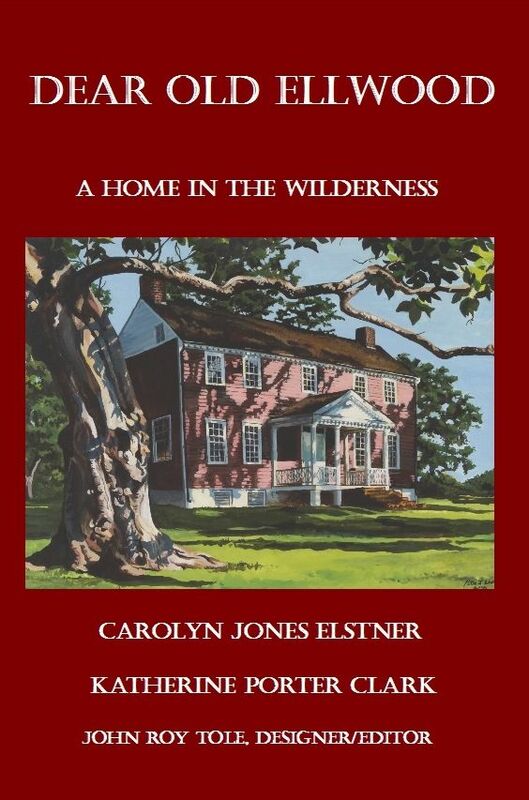 This volume will be offered exclusively through the Rappahannock Historical Society and will be available for purchase both online and at our facility after November 7, 2016.